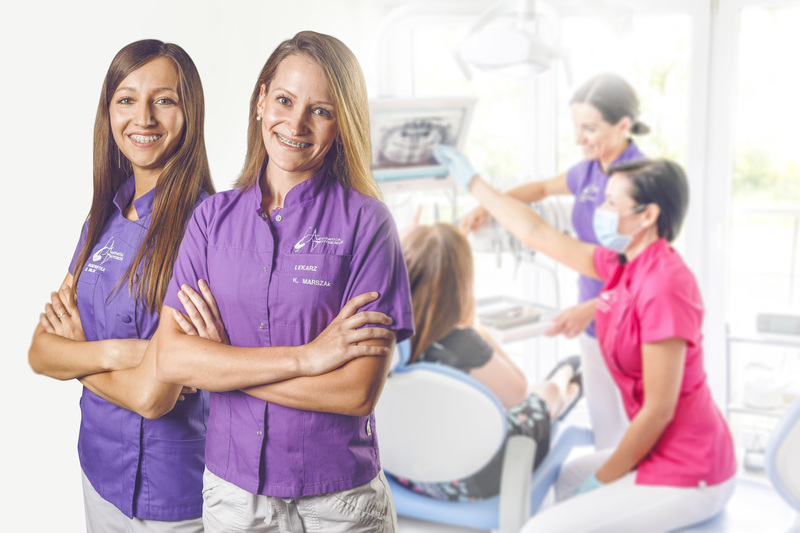 Medicover Dentistry has acquired 12 new dental offices, three independent X-ray laboratories and a nearly 55-person team of specialists – dentists, radiologists, hygienists and administrative staff. This is due to the last acquisition, as a result of which three new brands joined the company: Professional Dentistry Studio Addent Kraków, Addent Andrychów, and 5dent Kraków. 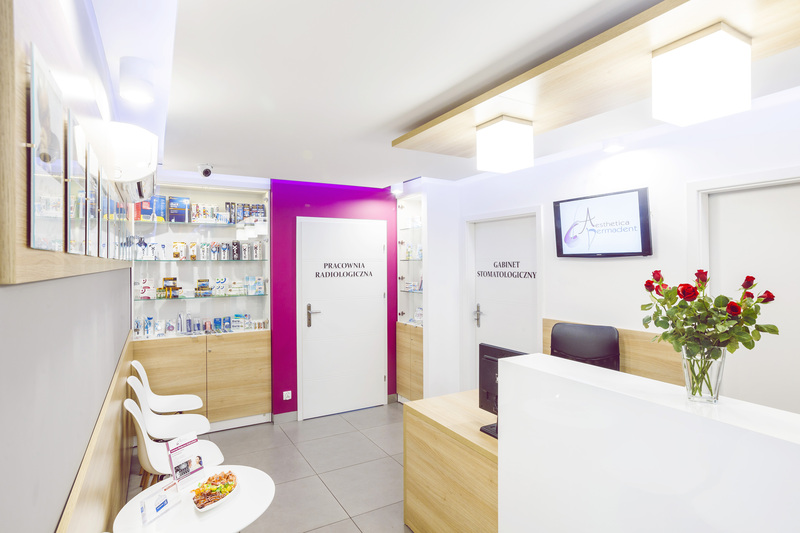 These clinics specialise in implantology, prosthetics and aesthetic dentistry. says Wioletta Januszczyk, Managing Director of Medicover Dentistry. The founder and owner of the clinic is Dr Tomasz Nowak, a dental surgeon and two-time winner of the Platinum Preferred Award recognising the best dentists who promote implantology treatments and who have gained special achievements in this field. says Dr Tomasz Nowak, founder of Addent Kraków, Addent Andrychów and 5dent Kraków. For prosthetic works, dentists at Addent Kraków, Addent Andrychów and 5dent Kraków use CAD/CAM techniques, which significantly increase the quality of the work. As part of prosthetic treatment, patients can choose between classic crowns and bridges, as well as highly aesthetic crowns, all-porcelain crowns and restorations on implants. High standards and a wide offer of aesthetic dental services are a response to the growing needs of patients who, in addition to healthy teeth, also expect visual effects. 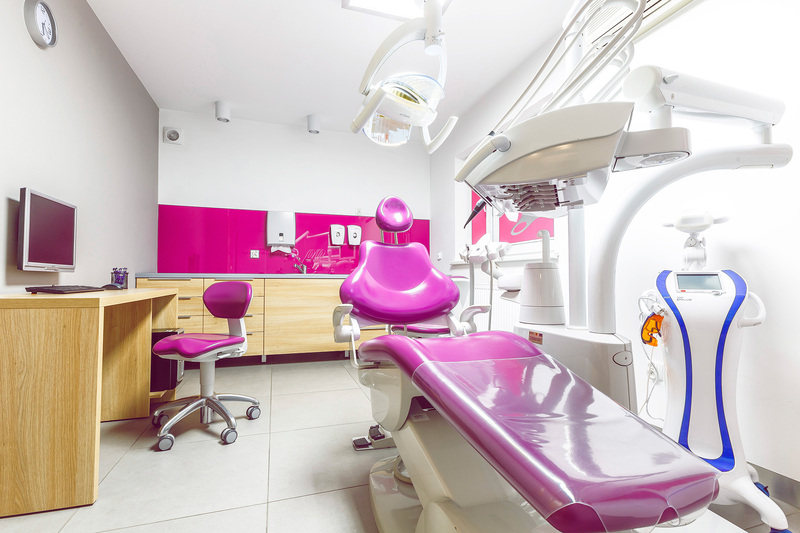 The Addent Kraków, Addent Andrychów and 5dent Kraków Clinics are equipped with the latest dental equipment, including microscopes, 3D computed tomographs, a dental mill for producing self-derived bone replacement material, and systems for mechanical root canal treatment in endodontics. says Dr Tomasz Nowak, MD. The acquired clinics are located in Kraków at Walerego Eljasza Radzikowskiego 18 (Addent Kraków), and at Józefa Mackiewicza 17 (5dent Kraków), as well as in Andrychów at Krakowska 93A (Addent Andrychów). Thanks to the acquisition, the company will gain 12 dental offices, three independent X-ray laboratories and a nearly 55-person team of specialists - dentists, radiologists, hygienists and administrative staff. This is yet another purchase of Medicover Dentistry in recent years. 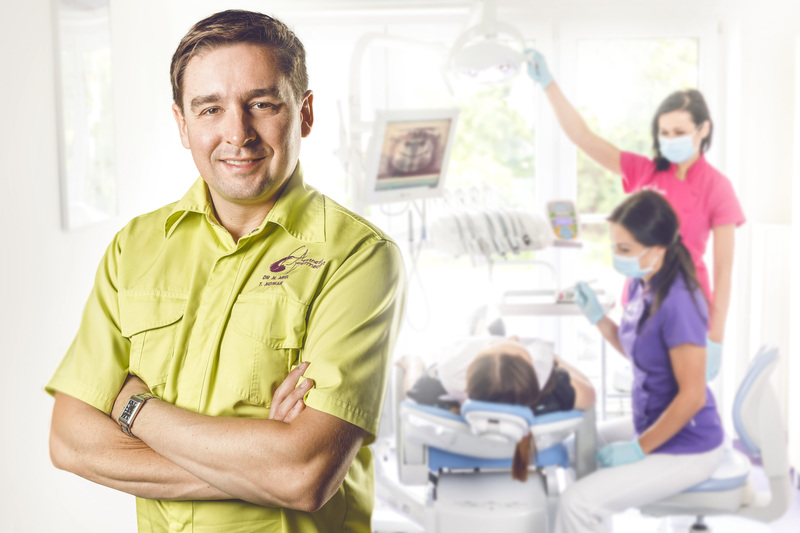 Prior to this, the company acquired the Śmigiel Implant Master Clinic (2018), the Stoma-Dental network of dental clinics (2018), Yellow-Med (2018) -one of the most modern dental engineering laboratories in Poland, the Wrocław Royal Dent (2018), Prestige Dent ( 2017) and DentaCare (2016).